In a few short hours Knife Party will be throwing down on Turntable.fm, a site that allows you and your virtual self to listen to other “DJ’s” spin tracks. But this time around the party will be getting a little bit more dangerous. 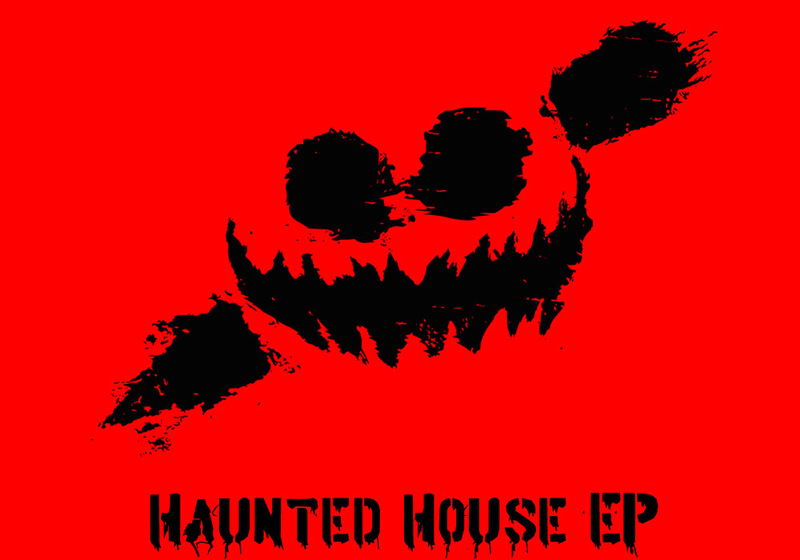 Hopefully we’ll catch some new tracks of the soon to be released EP “Haunted House” coming out May 6th. Tune in here:http://turntable.fm/anonfm at 9PM EDT to find out for yourself. If you are outside the U.S. use Proxmate to listen in:http://bit.ly/188sgV9. You won’t want to miss what Rob Swire and Gareth McGrillen have to offer. Next ArticleKrewella In Studio With Fall Out Boy?